Working together, both Starbucks and Remit have ensured 80 per cent of young people starting a Starbucks apprenticeship complete their training and still remain in the business. Lisa Robbins, Director of Partner Resources at Starbucks, said: “As a large employer committed to providing meaningful opportunities for young people within our business, it was important we worked with a training provider that shared our values. “Remit hasn’t just been a training provider with the national infrastructure to deliver the programme across all our UK stores. The team has worked hand in hand with the learning team at Starbucks to deliver the right sort of training, in the most efficient and supportive way possible, understanding the needs of our business and those of our apprentices. Career progression for apprentices within the company has also shown positive results, with one in five achieving a promotion at work, 20% of Level 2 Baristas being promoted to supervisory roles and 23 per cent of Level 3 Management apprentices being promoted to store managers. 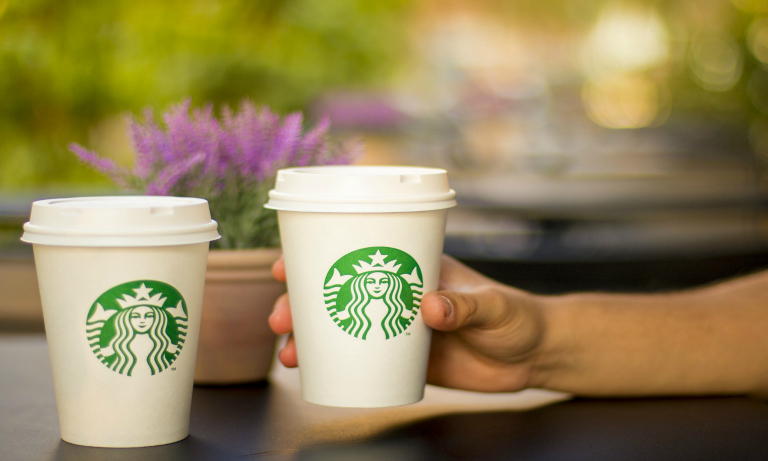 Remit supports Starbucks from the beginning of an apprenticeship to the end — including the recruitment of each candidate, the management of training modules and the support from Remit’s Learning Support team, ensuring young people aren’t restricted by educational or social barriers to success. Sue Pittock, Chief Executive of Remit Group, said: “We’re incredibly proud of the scheme we’re running alongside Starbucks. Not only have we taken on such a large amount of apprentices over the past four years, but our teams have helped train and develop those young people, advancing not just their skills and qualifications, but also their confidence and career prospects. Following the success of the scheme to date, they plan to deliver the next phase of apprenticeships to its partners, providing Level 4 and 5 qualifications. The scheme not only reflects the aspirations laid out in the Government’s ‘Apprenticeships: Vision for 2020′, it will bring the now store managers up to an equivalent Foundation Degree standard too. Great news and so glad to see a well known high street brand flying the flag for apprenticeships. More and more companies need to get on board with apprenticeships and offer young individuals the opportunity to earn and learn and this will help develop businesses for the future!